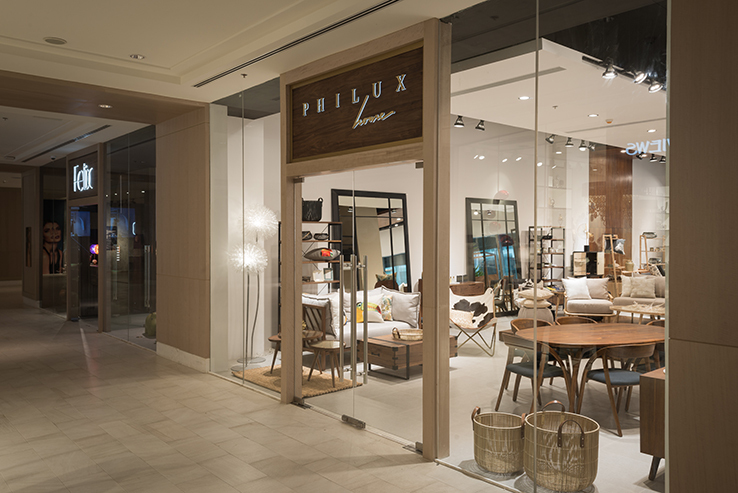 Philux Home makes retail shopping for global proudly Filipino made furniture and home accessories that much easier. 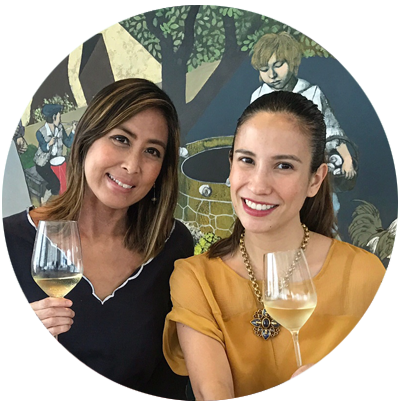 After 35 years of being in the furniture business, the Kienle family unveil Philux Home, a perfectly-curated lifestyle shop for homeowners looking for Philippine-made home accessories and quality furniture without a hefty price tag. Visiting San Francisco again and not sure of where to eat? Here's my top 10 list of latest foodie finds from my favorite city, from my most recent trip in October. Original Joe's of San Francisco offers hearty, American-Italian cuisine like you would imagine in a mafia movie. 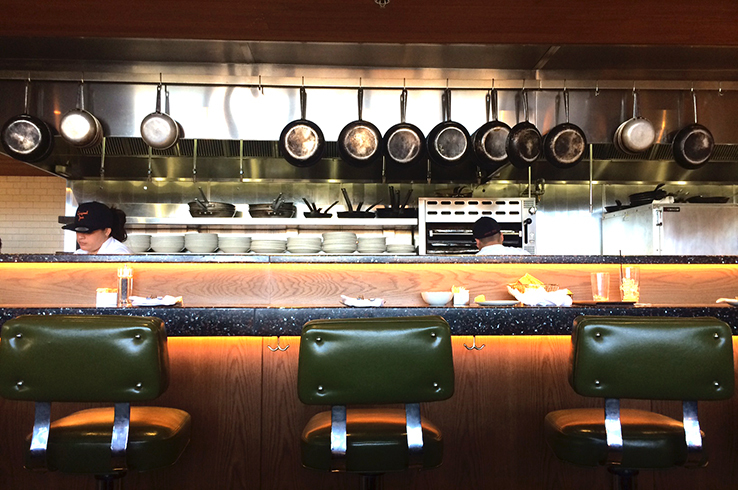 With its open kitchen, swanky leather interiors and tuxedo-ed waiters more dressed than you are, It's worth the wait!